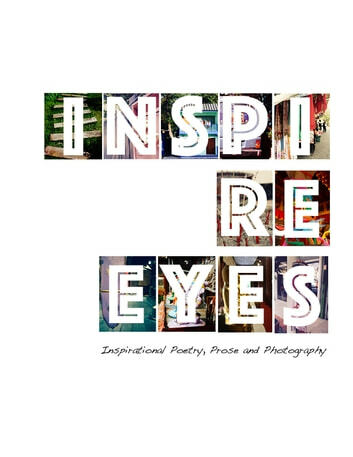 Author and Creative, Cassandra Abdullojonova, opens her artistic soul in Inspire Eyes, a thought-provoking and uplifting compilation of all-original poetry and photography. Her writing moves us to walk the path of authenticity and to restore self-love. 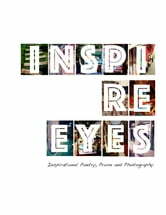 Inspire Eyes is the result of several years of writing, combined with compelling imagery from Abdullojonova’s enlightening journey in Southeast Asia. Her unique perspective on spirit, introspection, adventure and love compels the reader to live life in color. This is a perfect gift of inspiration and encouragement for oneself or others.